Tags: bram stoker, dracula, ebook, horror. Bookmark the permalink. Sure, it is. And creepy too. 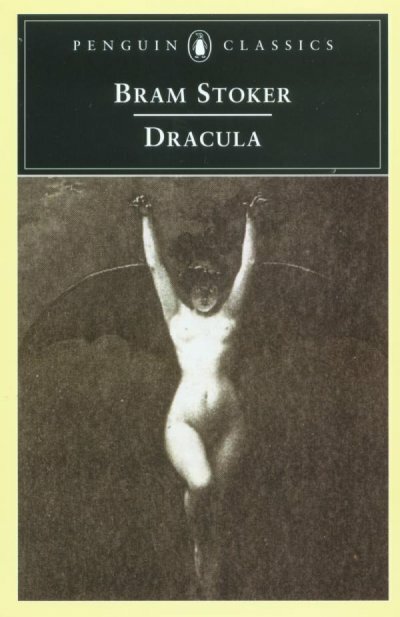 I came to download Bram Stoker’s Dracula (PDF) | Thanks for the link.